Over twenty years of professional experience in working and consulting complex innovative projects in Tourism and many other sectors. Combining strategies, innovation, marketing, communication, experience design, integration and governance of networks and innovative technologies and so so so much project management. Consultant, teacher and speaker of Tourist Experience Design®, tourism innovation and tourism marketing, for public and private clients. 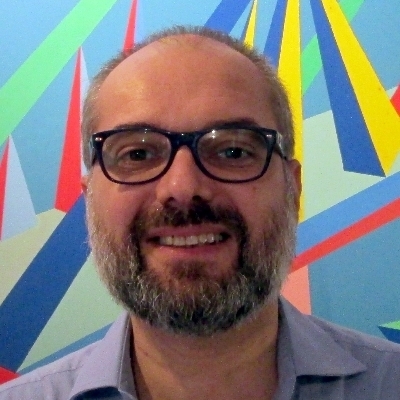 Marketing and Experience Manager of “Visit Elba” Official Tourism Board of Elba Island in Tuscany. The transition from tourism product to tourist experience requires a paradigm shift in the design, implementation and management of new offers. Competitive pressure in the tourism sector, due to the changing tastes of tourists and enhanced by the advent of Internet, new competitors and globalization of transports, requires new skills and a new management approach to develop innovation in new tourism products and services, both for destinations, and for private operators, from the perspective of a “seamless” tourist experience. 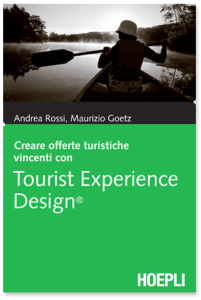 The design and management of memorable tourist experiences, defined on specific tourist segments, is one of the main levers to differentiate the tourism offering and to position significantly and profitably in the competitive international context and the Tourist Experince Design® methodolgy, developed by me togheter with Prof. Maurizio Goetz, is a structured approach to the innovation of exceptional experiences. The goal of PIVOT Project was to systematize regional tourism resources and operators in Lombardy, adopting the new paradigm of Tourist Experience Design for recombining, adapting and managing the existing supply with innovative methods for greater competitiveness in the domestic and international market.